This means the app and your website account. This includes Create a book, Private Book Club, and save digital books to the your personal library and add books to the Megabonkeramus Library. Littlescribe professionally prints and posts original books you create using Littlescribe. Below we have described the types books available and pricing. For 6 or more items per order. For 5 or less items per order. 14th and 28th of each month. This allows us to keep prices as low as possible. 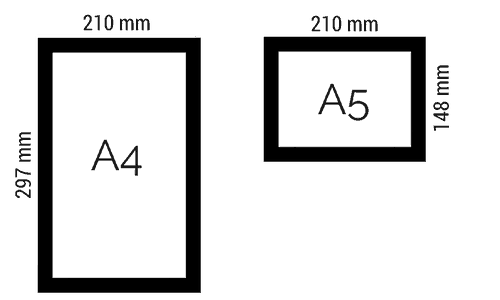 Books can be printed in two sizes – A4 and A5 (which is half the size of A4). Portrait books can be printed as either A4 or A5. 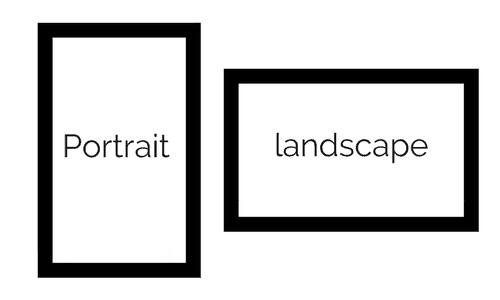 Landscape books can only printed as A5. 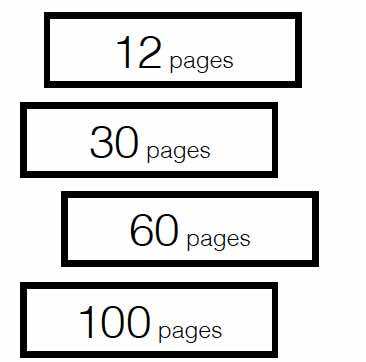 A printed book has to be 12, 36, 60 or 100 pages. Littlescribers can turn their digital book into a 'for real life' hard copy book. We print and post the book to the Littlescriber to enjoy at home – simple! What is a book credit? A book credit can be used as payment when ordering a book. Each credit can be used to buy one book. Credits are perfect for when you want to order books but in multiple orders. Buying credits in advance allows you to get a lower price for each book. For example, Tom placed an order for 3 books (A5, 12 page) and then another one two weeks later for 2 books (A5, 12 pages). Tom was smart and bought 5 book credits in his first order. He used up 3 credits and then applied the remaining 2 in his second order. That saved Tom 20% on the cost each book. Remember to buy credits that match the number of pages and size of book that you would like to print. To start adding credits open the calculator and build a pack. If you have credits they will be automatically applied. You can also adjust the number of credits applied in the cart. Credits must be used within 12 months of purchase. Return Policy for Printed Books. On the off chance your printed book arrives damaged, with a material manufacturing defect, or a material defect in workmanship, contact us via Littlescribe’s customer support department at [email protected] within 14 days of receipt and we will work with you to secure a replacement copy if necessary. 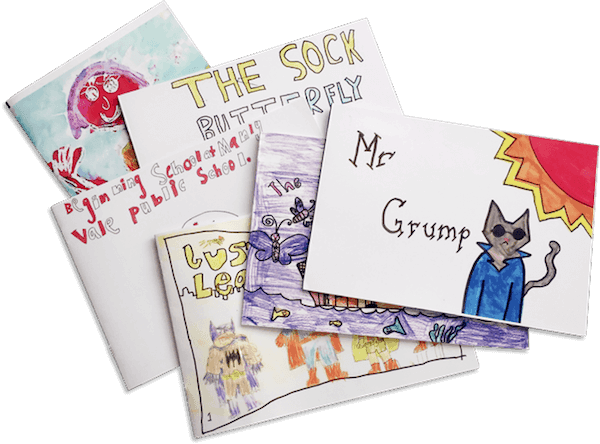 Please note that each printed book you order from us is individually made by one of Littlescribe’s professional book-printing partners. There may be minor differences across different prints of the same books and/or across books printed by our different book-printing partners, including, but not limited to, slight variances in colour fidelity and binding type. While we work very hard to keep our product as consistent as possible, this variation is a normal occurrence and is not considered a manufacturing defect or a defect in workmanship and does not qualify for a reprint.